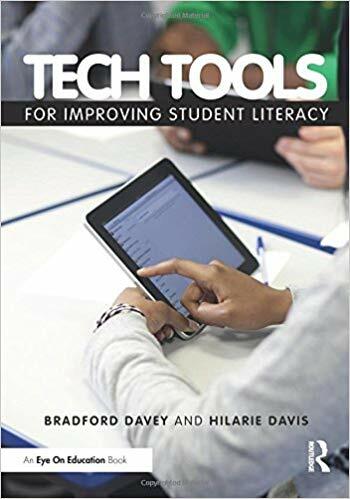 Matt Miller has created the ultimate guide to using technology in the classroom. From using Google Suite Products to identifying ways to gamify your classroom. 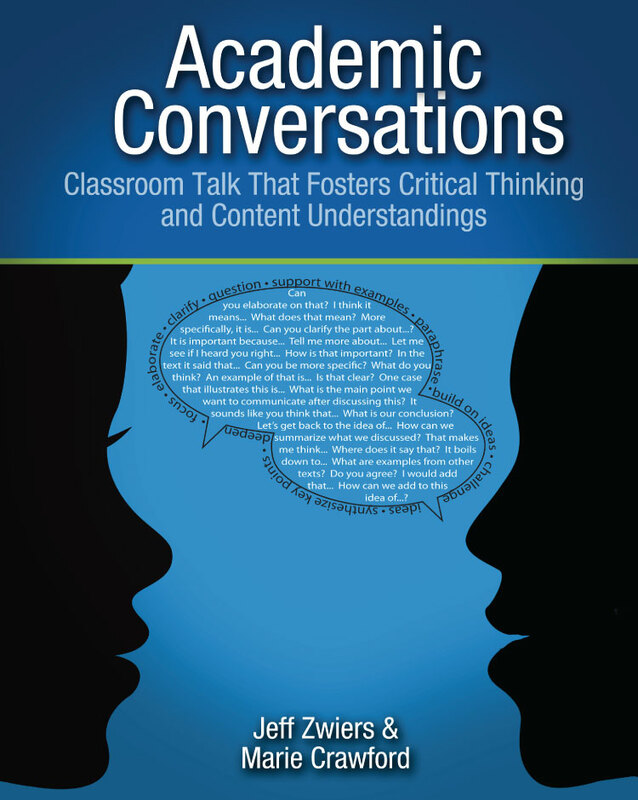 This is the one stop shop for transforming your classroom to 21st century learning. 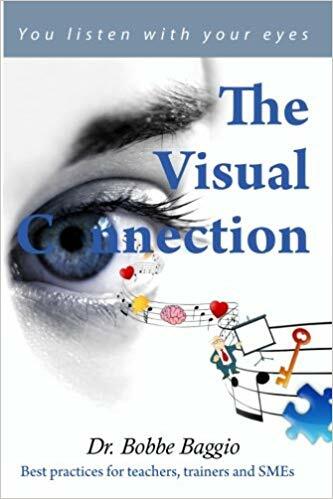 The Visual Connection by Bobbe Baggio offers simple tips that can be easily applied to presentations for students that can help keep them engaged. 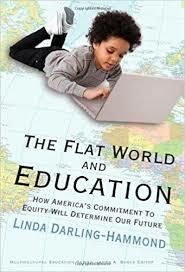 The Flat World and Education by Linda Darling-Hammond offers an eye-opening wake-up call concerning America’s future and vividly illustrates what the United States needs to do in order to build a system of high-achieving and equitable schools that ensures every child the right to learn. 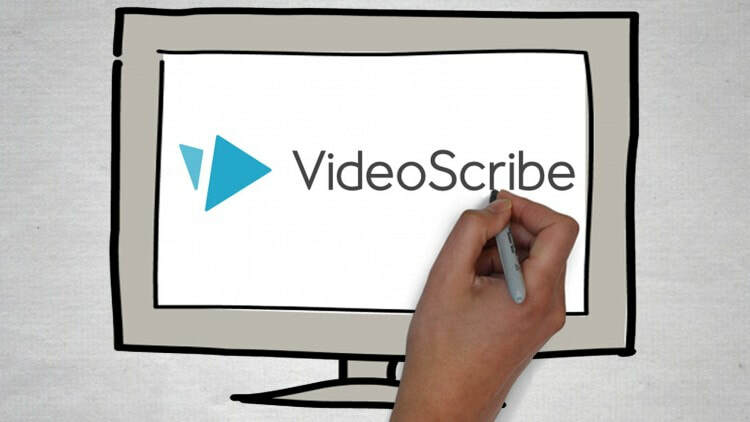 VideoScribe is an intuitive solution for creating high-quality whiteboard animations and professional-style explainer videos. The application offers the flexibility to add images, voice, text, and music to the whiteboard canvas or even readjust the canvas to fit your style. Google Sites is a structured wiki- and Web page-creation tool offered by Google. The goal of Google Sites is for anyone to be able to create simple web sites that support collaboration between different editors. Piktochart is a web-based infographic application which allows users without intensive experience as graphic designers to easily create infographics and visuals using themed templates. Screencastify is an Extension for Chrome that allows you to record your computer screen with audio. 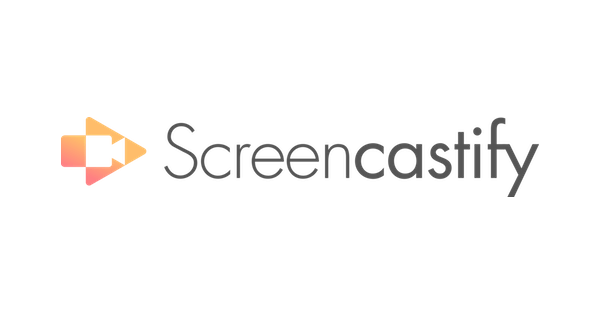 Screencastify is a great tool for creating tutorial videos or recording videos for students, parents, or colleagues. 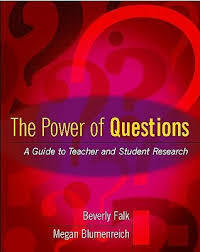 It also has potential use for recording fluency for students as well! Flipgrid is an active, social learning platform that engages learners through video-based discussion. At the heart of Vocabulary.com is the more than 205,000 vocabulary questions that we designed to evaluate and teach vocabulary words. Each question tests a particular meaning of a word, provides helpful hints, and is followed by an explanation of the correct answer. Powtoon is a company which sells cloud-based software (SaaS) for creating animated presentations and animated explainer videos. Padlet is an application to create an online bulletin board that you can use to display information for any topic. Grammarly automatically detects grammar, spelling, punctuation, word choice, and style mistakes in your writing.